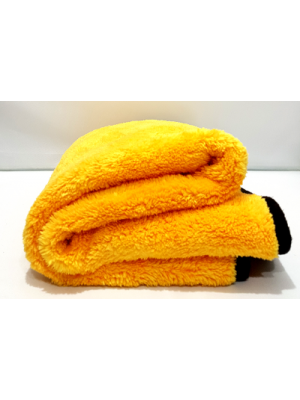 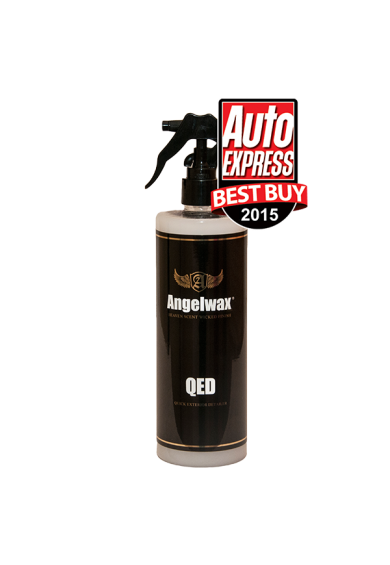 Angelwax QED is a quick exterior detailing spray that is the perfect solution when there is no time for waxing yet the appearance of a freshly waxed vehicle is required, making this perfect for everyday use or as the ultimate show companion. 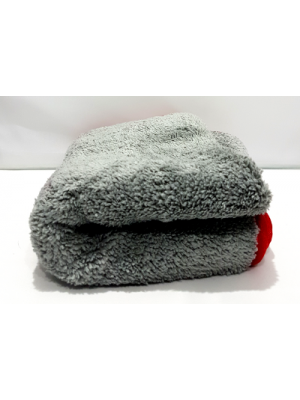 Our unique formulation adds an additional layer of protection on top of your existing wax coatings to further enhance the appearance of your vehicle. 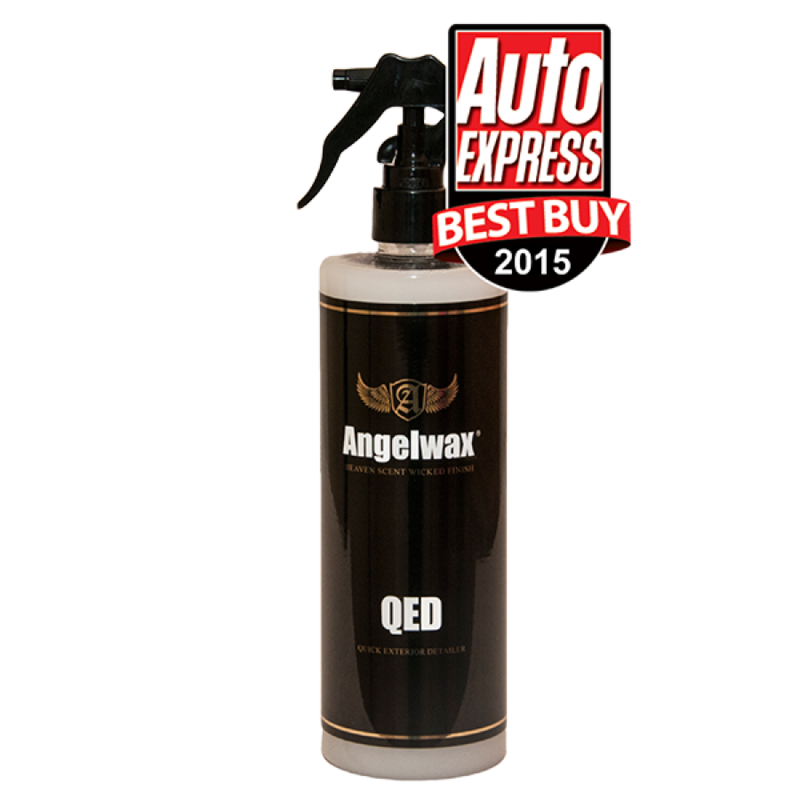 Angelwax QED is also an excellent post wash solution perfectly engineered to remove dust and water marks leaving bodywork gleaming with a beautiful wet look, gloss finish. 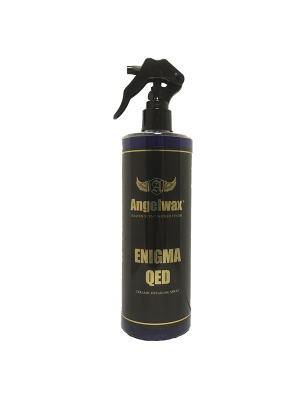 As with all of the Angelwax creations, our new quick detailer has been rigorously tested in our laboratory and by the best detailers in the business to ensure that we have formulated yet another perfect product for your vehicle.